Welcome to BeYu llc. A wonderfully unique massage location right here in Cheyenne. You can expect top notch customer service and thoughtful additions that make your massage stand out from most of what you have come to expect from other locations. Here you will find a therapist that listens, observes, and acts to ensure you have one of the best experiences in massage. From prenatal to relieving chronic pain, I pledge to continue researching ways to better serve my clients. I am learning and adding new techniques all the time, keeping up my education in both physical and spiritual techniques. BeYu llc is a special place, serving only the best in Cheyenne. I look forward to being able to help each client if I am able, but if not, I will find the right therapist that can. If you are new to BeYu llc and looking to book, it helps to have a referral from an existing client. Please plan to first discuss any conditions you may have and goals and expectations before your first appointment. This ensures that I will be able to help you meet those expectations and goals, and not leave you feeling like you wasted your time and money on another massage that failed to yield results. Welcome to BeYu llc, a peaceful escape, right here in Cheyenne. Empathy: The ability to put yourself into the shoes of another person. Compassion: Sympathy and concern for the sufferings of another. These three core beliefs and values of BeYu llc are what drives me to care for each individual who walks through my door. I will offer and maintain a quiet, safe, comfortable, and accepting environment for my number one priority; my client. I will employ every modality in my professional ability to find the perfect fit for each client on an individual basis. I will utilize every available means at my disposal to see that clients are in less pain, sleeping through the night, and dealing with stress in a positive manner. Through continuing education and self-help techniques, my clients will be active participants in the services they are receiving at BeYu llc. Clearing the nerve fields across the body. Notice ease of movement, lighter feeling, increased flexibility. 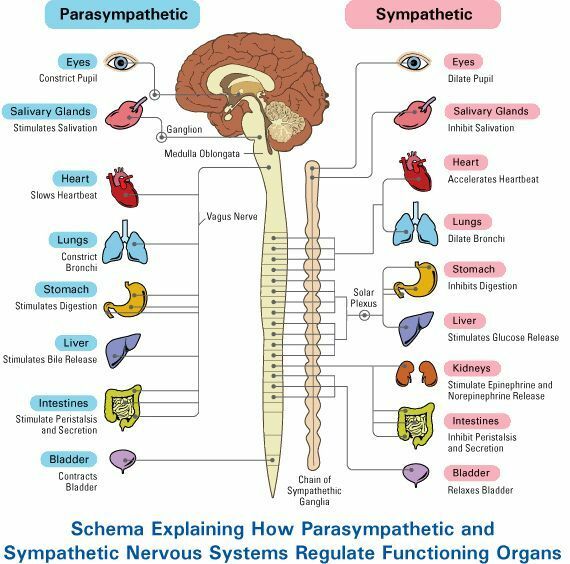 Stimulate nerve paths to vital organs, like lungs, heart, liver, kidney. Lift the burden of tense fascia and breathe freely. Book your 60-minute upper body session, 90-minute for full body. Those dealing with more severe issues are encouraged to book a 2-hour session. Valuable Offers at BeYu llc. Please feel free to call, text, or email with any questions. I hope that you will find these packages both a helpful and valuable part of your self-care routine. A package to see you throughout your entire pregnancy. Starting at your third month, come in for a 60-minute session, also the fourth, fifth, and sixth month. On your seventh month, come in every other week, also during your eighth month. Move to weekly sessions during your nine month. A total of 12 60-minute sessions. Includes FOUR 60-minute sessions. Ideal for those who would like a weekly routine with massage. All modalities included + free add-ons. This package must be used during the month of purchase. Save $35 or more off regular prices. Includes TWO 60-minute sessions. Ideal for those who maintain with twice per month massage. All modalities included + free add-ons. This package must be used during the month of purchase. Save $15 or more off regular prices. Includes TWELVE 60-minute sessions. Ideal for those on monthly routine. Save $70 or more off regular prices. Take up to a year to redeem. All modalities included + free add-ons. Includes TWO 90-minute sessions. Ideal for those who like to come twice per month. This package must be used during the month of purchase. Save $15 or more off regular prices. Includes TWELVE 90-minute sessions. All modalities included + free add-ons. Ideal for a monthly session. Take up to a year to redeem. Save $80 or more off regular prices. Packages cannot be split up with individual sessions gifted to another person, however, whole packages may be gifted to a single person. See specific package for expiration. All modalities included: Therapeutic Massage, Swedish, Spa Wraps, Gau Sha, Prenatal, Healing Energy. Previous sessions cannot be used towards the purchase of package deals. Coupons and discounts: Birthday and referral coupons can be used toward the purchase of packages. IF You Miss a Session on your monthly package: Your used sessions will revert to the full price and credit will be given toward the remaining balance. This amount does not expire. You can request a refund of this amount by emailing me directly with the request. You will receive the unused credit (minus the full priced sessions) within 7-10 business days. All monthly packages must be purchased in advance at the beginning of the month. 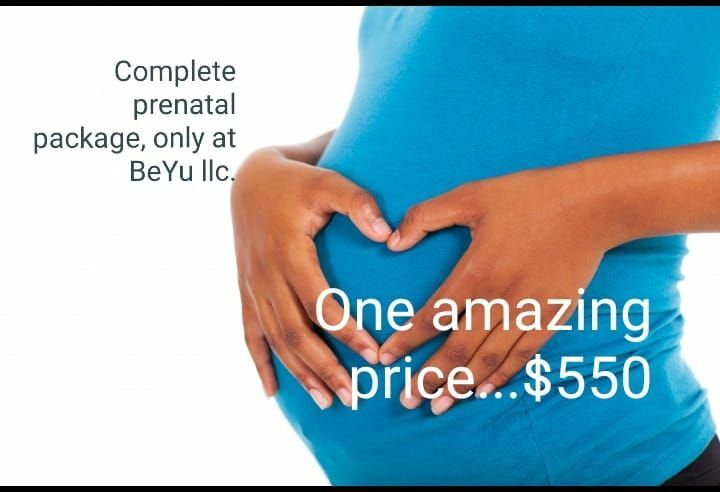 Thank you for choosing BeYu llc!